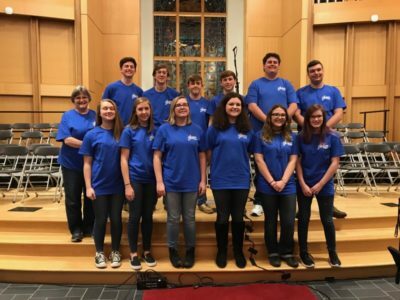 The Music Ministry at ZBC provides vital contributions to all of our worship activities. It extends across all age groups as it is interwoven in the fabric of our church. 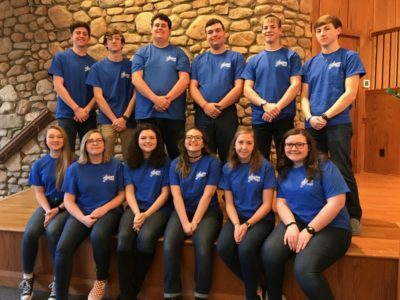 On Saturday, February 16th, 2019, the Youth Choir participated in Segue at Campbell University. 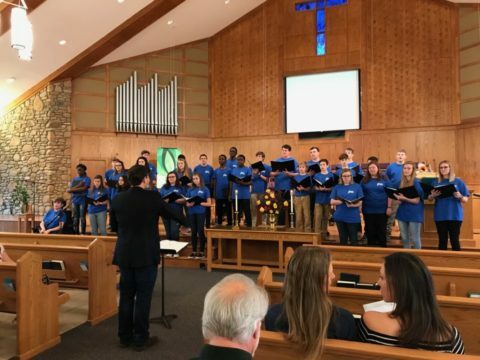 The youth traveled together and practiced all day with other area youth choirs. 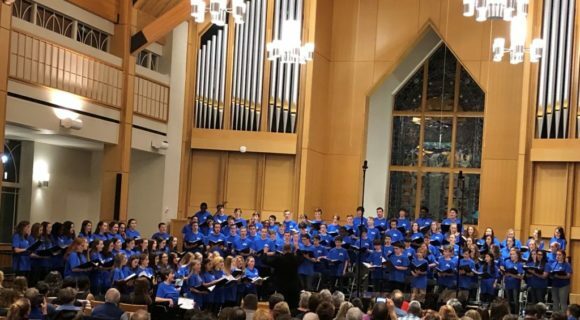 That evening, in Campbell Universality’s Butler Chapel, the choirs performed selections they had worked on all year. It was an amazing time of music and ministry. (pronounced: seg-wey): to make a transition from one thing to another smoothly.